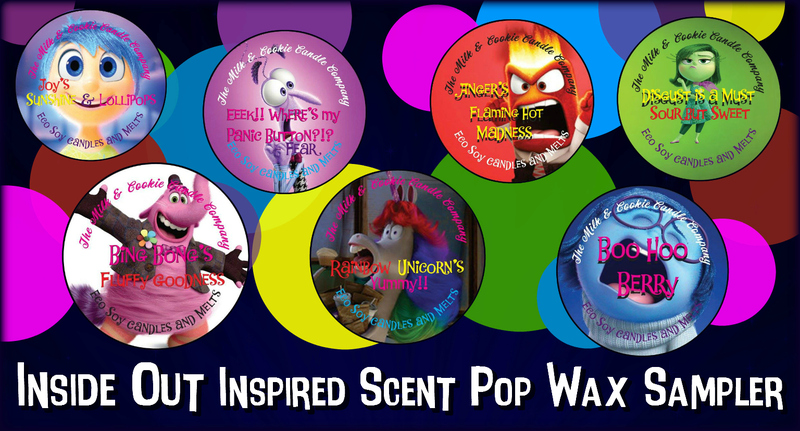 NEW Inside Out Wax Sampler from The Milk & Cookie Candle Co.
Our bestest buddies at The Milk & Cookie Candle Co. have literally made our year, nay, our lives, by launching an Inside Out Inspired Wax Sampler! Inside Out has to be one of our all time favourite movies and when Trish told me she was making a wax sampler dedicated to it, I was just like “SOLD!” I immediately requested clamshell tarts in each scent, without even knowing what they were at the time. That’s just how much I trust Trish and LOVE LOVE LOVE her products. 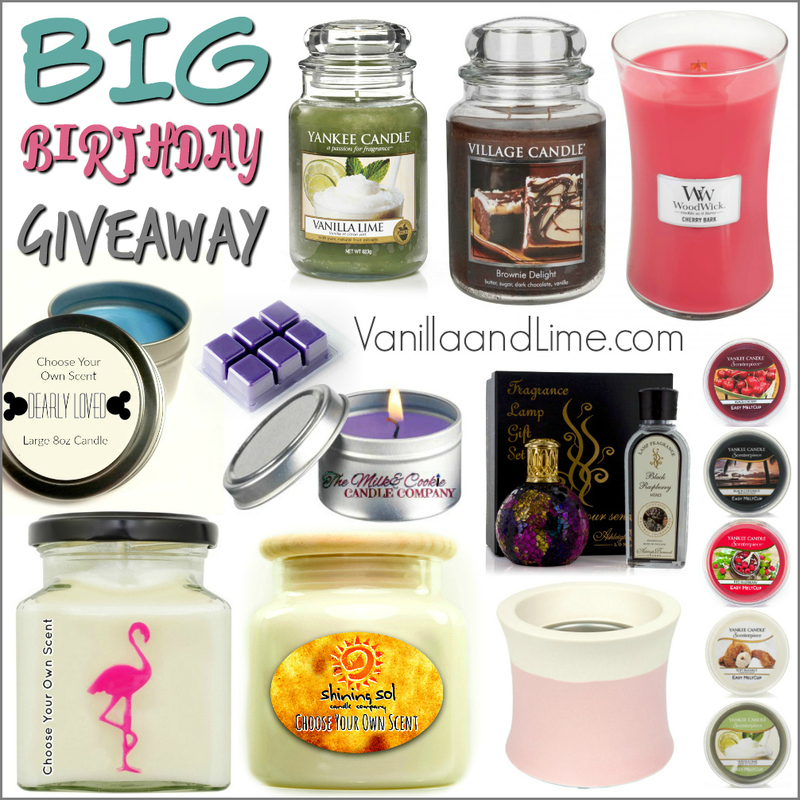 When I did find out the scents I was just beyond excited! So what’s in the Inside Out wax sampler? 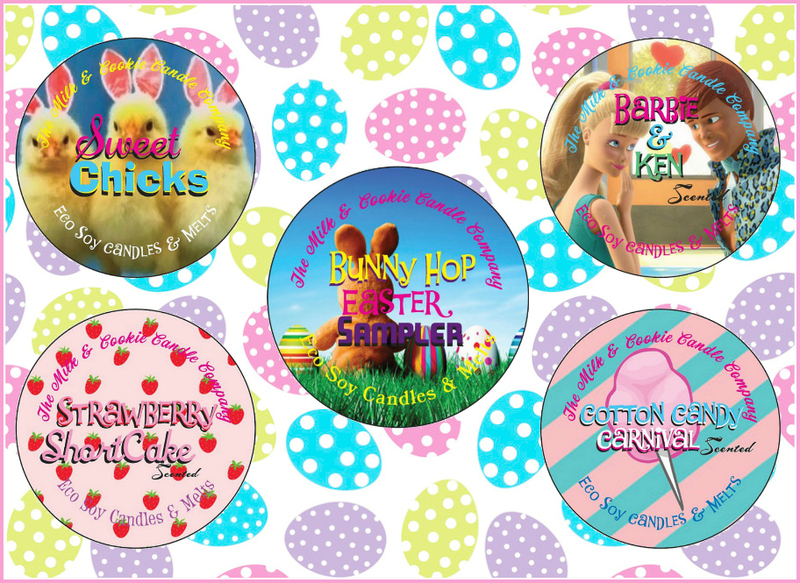 The Milk & Cookie Candle Company have recently launched their Bunny Hop Sampler Pack which has a Easter theme. It includes five 2oz scent pops that are made with 100% Eco soy wax. The Milk & Cookie Candle Company use nothing but, the highest grade uncut oils and that are all made in the US and hand blended the scents themselves. 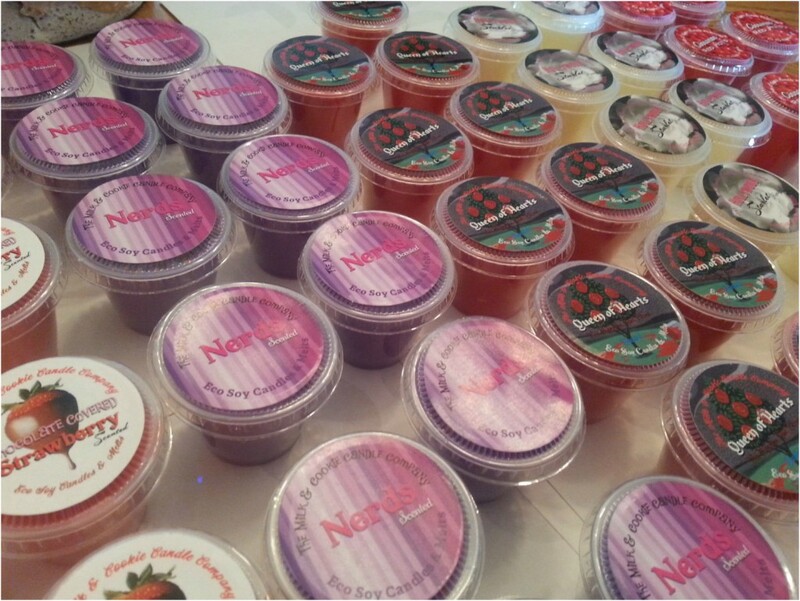 The scent pops are compatible with all burners and warmers including Scentsy. 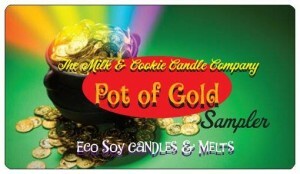 The Milk & Cookie Candle Company have just launched their Pot Of Gold Sampler Pack , which has a St.Patrick’s Day theme. It includes three 2oz scent pops that are made with 100% eco soy wax. The Milk & Cookie Candle Company use nothing but, the highest grade uncut oils and that are all made in the US and hand blended the scents themselves. Looking for a serious luscious bargain? Look no further. Our buddies at The Milk & Cookie Candle Company have just launched their February Love Crush Sampler Pack. This is their first ever sampler and it includes five 1oz scent pops that are made with 100% eco soy wax and are compatible with all burners and warmers including Scentsy.